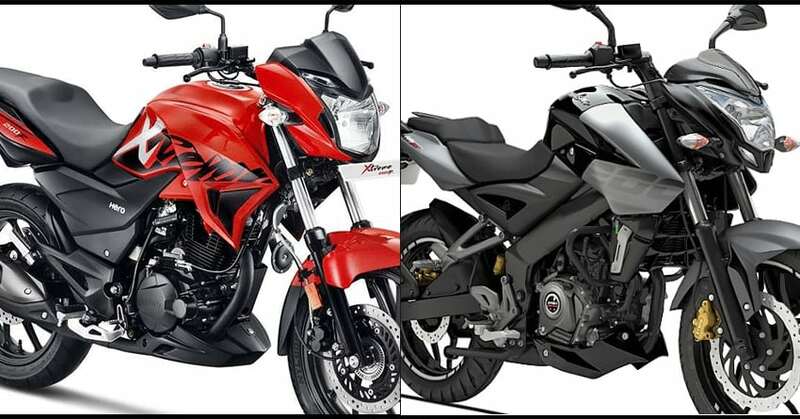 Hero Xtreme 200R vs TVS Apache RTR 200 (Quick Comparison): Xtreme 200R, the recently introduced flagship street fighter from Hero MotoCorp, is a value for money gem in itself. 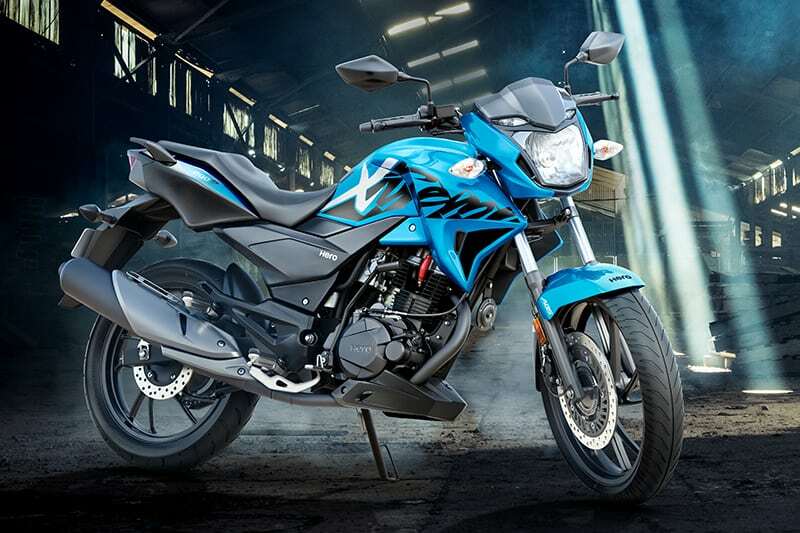 Who would have imagined that 2019 will see an ABS-equipped bike from the 200cc segment for INR 89,900? Still, the term became a reality through this impressive machine and challenged both TVS Apache RTR 200 and Bajaj Pulsar NS200 in a single go. TVS benefits from two major points, one being the inclusion of a slipper clutch and other, the dual-channel ABS. 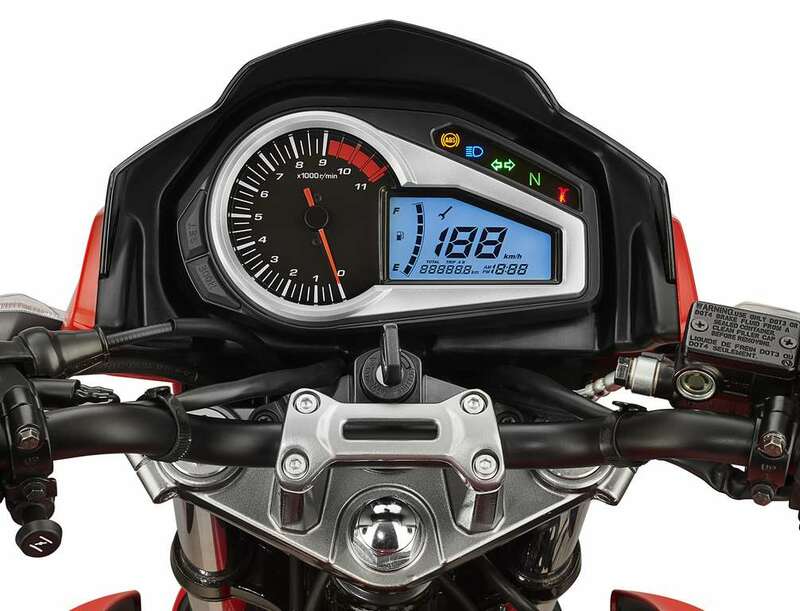 Hero MotoCorp stays on the other edge and attracts buyers with more concern regarding pricing and commuter-oriented use. Apache RTR 200 is powered by a 197.75cc oil-cooled engine. The output of 20.5 HP is still high in comparison to just 18.4 HP from the Xtreme 200R. The torque value on Xtreme 200R is also 1 Nm lower than its closest competitor. 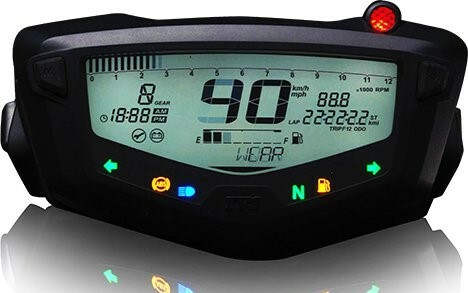 The price difference of ABS-equipped variants is INR 21,000 while base RTR 200 is more expensive by around INR 7500. 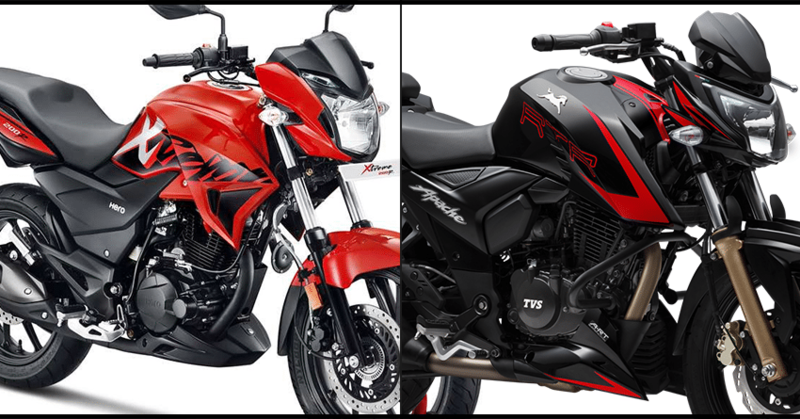 Apache RTR 200 is definitely a better-looking street-specific approach in motorcycling in comparison to the Xtreme 200R with regular looks. 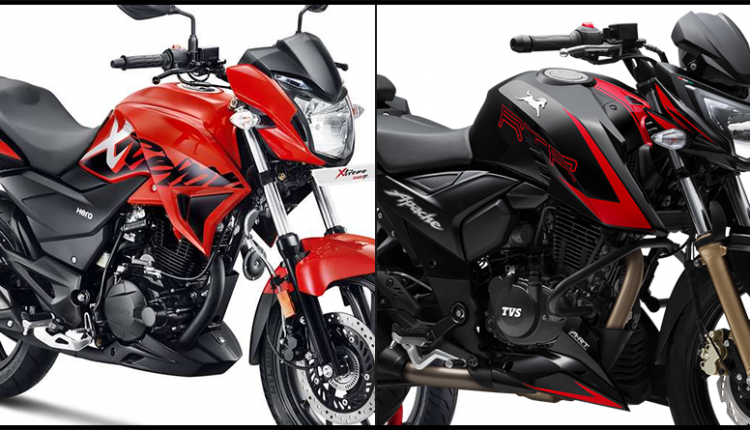 Here is a quick spec comparison between the Hero Xtreme 200R and the TVS Apache RTR 200 4V. 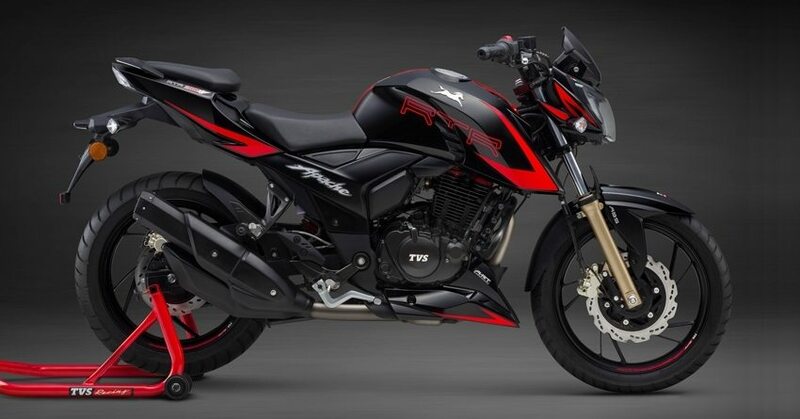 The non-ABS model of Apache RTR 200 is also available with option of fuel injection.